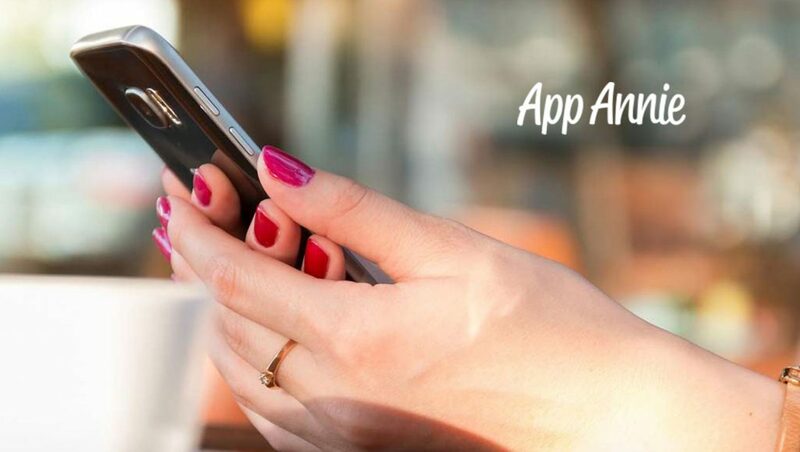 With consumer spend in app stores expected to surpass more than $120 billion in 2019, according to data released by App Annie, there’s nothing more vital to business than mobile. App Annie, the leading global provider for mobile data and analytics, released its annual The State of Mobile in 2019 report — the most comprehensive guide for businesses looking to capitalize on mobile transformation. Mobile Dominates Worldwide: Consumers downloaded 194 billion apps in 2018, spent $101 billion in app stores, and averaged three hours per day in mobile. Time spent in-app grew 50% from 2016 to 2018; downloads up 35% over the same period. Monetization Impact: Mobile consumed 62% of global digital ad spend in 2018, up from 50% in 2017. 60% more apps will monetize through in-app advertising in 2019. Video Is King: In 2019, 10 minutes of every hour spent consuming media will be streaming video on mobile. Mobile Is Non-Negotiable for Gen Z: Members of Generation Z (ages 16 to 24) spend 20% more time in apps than the rest of the population. Mobile Gaming Goes Global: Mobile games grew faster than console, PC and online and handheld games in 2018 and is expected to reach 60% market share in game spend across all platforms in 2019. The premier mobile report provides data and analysis across a wide range of verticals, helping businesses of all sizes better understand the dynamic and diverse markets mobile serves. The report looks at macrotrends, app rankings, and a number of industries including mobile marketing, shopping and retail, travel, gaming, social networking, media and entertainment, banking and fintech, video streaming, dating and more. This cutting-edge report comes on the heels of rapid momentum for App Annie, which last month announced the launch of App Annie Labs, the hiring of a new chief financial officer and chief legal officer, and outlined the vision of CEO Theodore Krantz, who was promoted to the role in June 2018.